Stunning Rehab just Complete! 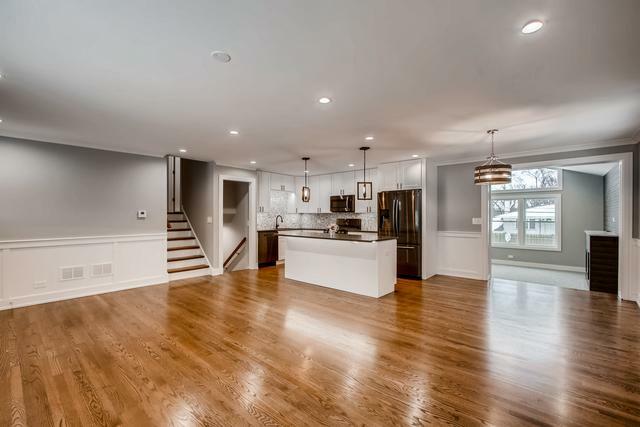 So much living space in this completely gut rehabbed Palos Hills home renovated with full city permits and Inspections. 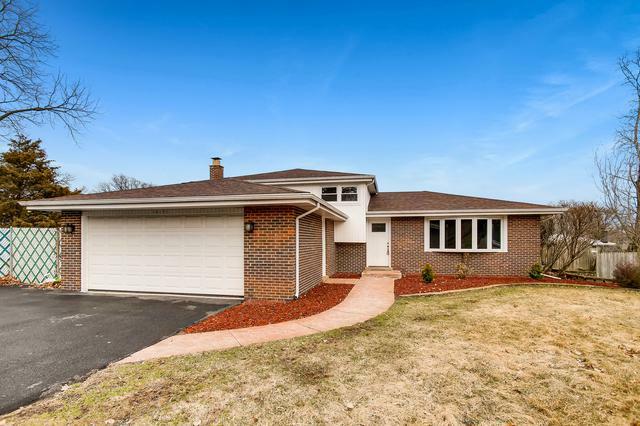 All New Plumbing, Electric, Furnace, AC, New Roof +++ Designer Finishes thoughout. 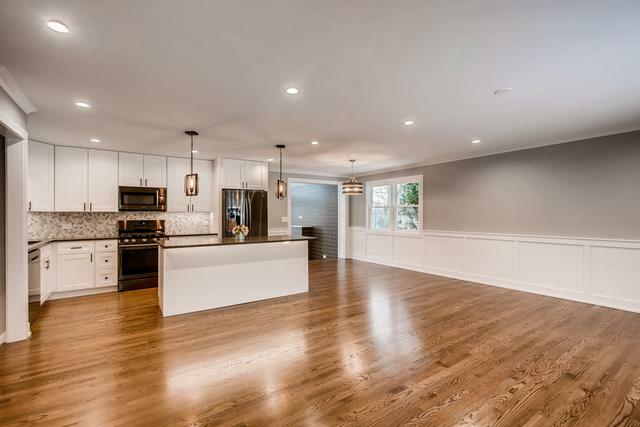 Kitchen with Quartz Counters, Island and Black Stainless Appliances open to living and dining area with Hardwood and extensive trimwork. Huge ground-level family room complete with Fireplace, Shiplap accent wall and exposed rustic beams. Lower level additional family room with another Fireplace. -AND- another Basement Rec Room/Multipurpose space!! Great spa-like inspired baths with modern tile and Quartz. Good size bedrooms with Hardwood. 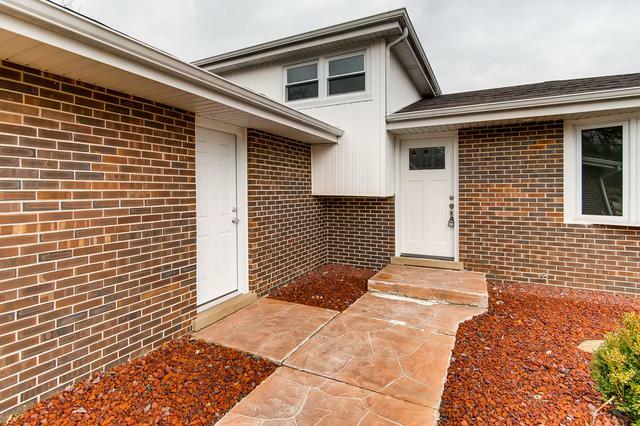 2 Car Garage with new driveway and entrance to lower level. Large landscaped lot with Inground Pool. Great location close to Shopping, Parks, Rec Center, Library.....Beautiful Home!